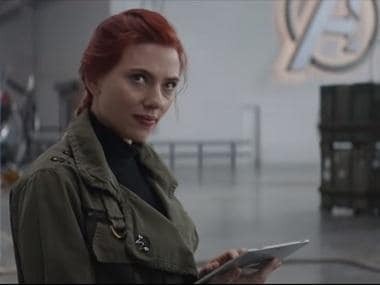 Marvel fans have finally gotten the news they’ve been eagerly waiting to hear for years: the confirmation of a stand-alone Black Widow movie. Variety reported that screenwriter Jac Schaeffer has been brought in to work on a script for the film, which will see Scarlett Johansson play the titular heroine — a role she’s been playing since Iron Man 2 in 2010. She reprised the role of Natasha Romanoff, also known as Black Widow, in both Avengers films, and more recently in Captain America: Civil War. 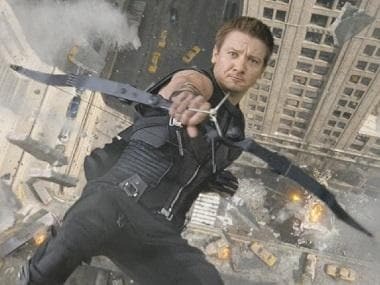 While Marvel has not officially announced or confirmed the news, sources say the film is in “very early development." This will be the second female-led MCU film, after Brie Larson’s Captain Marvel which is set to release next year. The film had been on the radar for a few years now. Just last year, the 33-year-old actress had spoken with Marvel Studios president Kevin Feige about the possibility of giving the character her own movie. "I've talked to Kevin Feige about it. We're creatively really compatible. I think we both agree that the character is right for a stand-alone, it's just a case of timing at this point for both Marvel and myself," Johansson had told Total Film magazine. 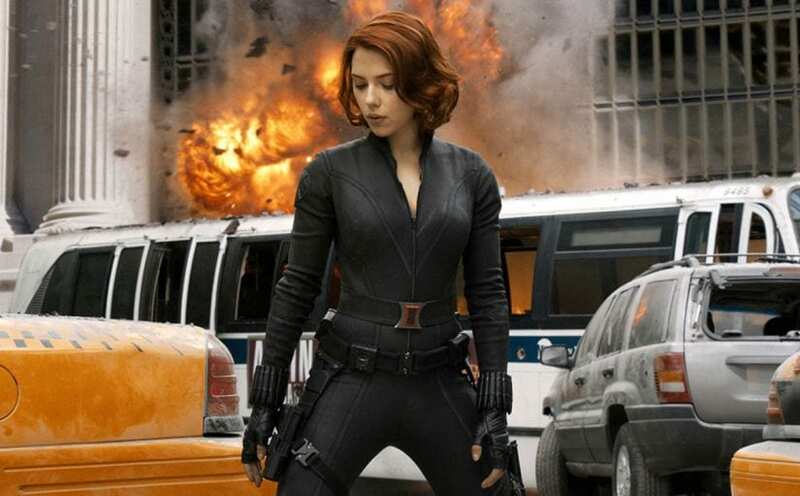 Johansson's Black Widow will next be seen in Avengers: Infinity War, which hits theatres on 25 April this summer.